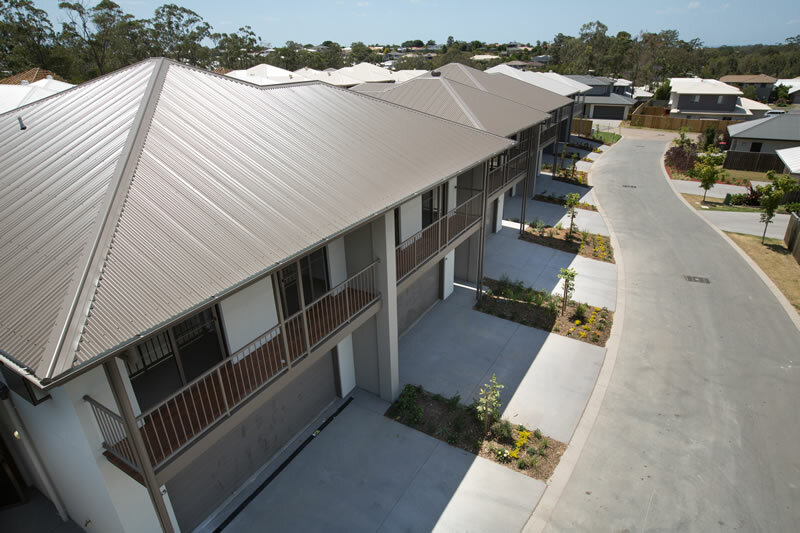 Metal roofs are one of the more popular roof products in Brisbane. Many homeowners and commercial property owners pick metal roofs over other traditional materials because they benefit from its lower energy consumption costs and it’s appealing to the wallets of budget and environment-conscious individuals. Like other roof materials, metal roofs can last up to five decades and with the right maintenance, it will keep on looking brand new for many years to come. First off, make it a habit to check your roof regularly. Gutters should be cleaned of all debris and leaves, while any water should be drained from the roof. Also watch out for dents that will cause water to pool in an area of the roof. Then, check if your metal roof is rusty. You have to remove the rust and then keep it from coming back. You need to also make sure that different metals should be kept away from each other. Did you know that when copper pipes come into contact with steel roof systems, both materials will corrode? Likewise, check the roof for damage after a storm hits your area. There might be some loose pieces or damaged panels that need to be addressed. You can push the dents back out if you can access it from the underside of the roof, but if the damage is too severe, you might have to contact a professional to do the job. More often than not, you don’t need to remove every speck of rust you see before re-coating the roof with fresh paint. You can sweep away with a long handled broom or brush or use a water blaster to blast away with water all the loose metal rust, dirt, mildew or flaking paint from the surface. Remove all the rust before rinsing it with clear water from a garden hose. Remember not to scrape the rust with a wire brush as it will only damage the metal roof. You can do this job yourself, but it’s a dangerous work, and it would be worth the cost to hire a roof maintenance professional in Brisbane to blast sand or water at your metal roof. Of course, all the trouble you went through to clean your rusty metal roof will be for nothing if the rust returns in just a few months. You can keep the rust from returning by coating the metal. Painting the roof is one of the popular options. If you choose to paint your roof, make sure that your metal roof has been washed, rinsed and dried thoroughly. When it is dry, start painting with a zinc primer. This will help prevent metal roof rust. There are also specialized metal roof paints available in the market that you can use for top coat. Another option is acrylic coating, which blocks out metal roof rust for many years. Still, even with these options, you might still need to repaint the roof every few years to prevent the rust from coming back. To some, a roof might be seen only as an exterior appendage to any house. But a roof is probably the most important part of your home. After all, it shelters you and your loved ones from the forces of nature. Now you might be thinking of getting a new roof to replace an old one, but before you delve into the design and aesthetics, you should also have an idea of who will install your roof. Here are some things you should do before hiring a roofer in Brisbane. The best way to find a good roofer is always by word of mouth. To ensure that you’re getting a reliable contractor for your new roof, ask your friends, neighbors or relatives for recommendations. 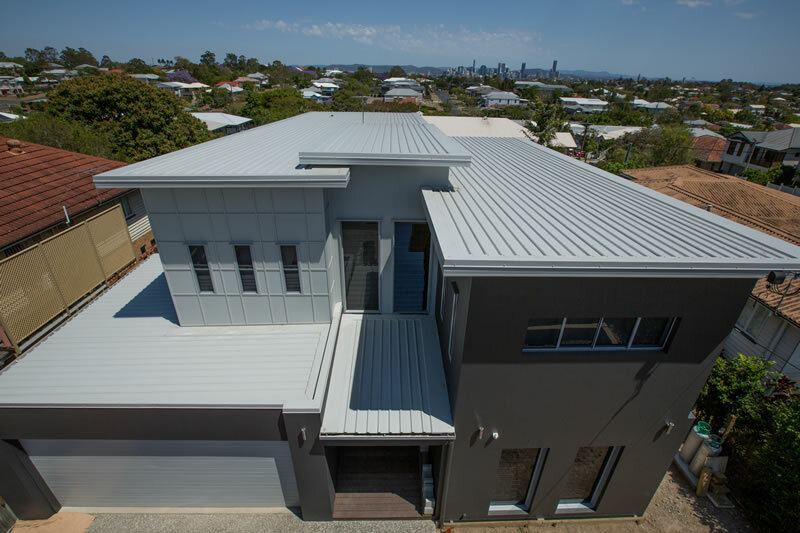 Chances are, they’ve had their roofs installed by an expert contractor in Brisbane, and if they’re satisfied with the roofer’s services, then you’ll most likely be satisfied too. Likewise, do your research. Many roofing companies make use of technology nowadays, and researching about a potential contractor can be done in the comfort of your home. Reading customer reviews on any company is a quick and easy way to find out how its customers really feel after a project has been finished. You might already have a contractor in mind, but don’t dive headlong into a contract immediately. Ask for an estimate first and compare with other companies. This way, you’ll know if someone is overcharging you. However, the lowest estimate might not also give you the best results. If a proposal sounds too good to be true, it probably is. Sometimes fly-by-night contractors will present an estimate that looks attractive because it shows low cost, but keep in mind that these contractors are often uninsured and may perform work or use materials that are not up to standard. Make sure that factors such as labour, materials and the entire duration of construction are included in the estimate, and read the fine print. If an estimate is confusing, ask the contractor to break it down into terms that you understand. It’s not just the proposal that you should be reading, make sure also that your contractor has permits for the job and that he is licensed and insured. Take Rivercity Roofing for example. This family owned and run company has over 25 years in service with QBSA license and full insurance for public liability, working at heights and asbestos removal. Examine your contractor’s documents to see if they apply to your area and are still valid. Before your roofer starts working and you make a down payment, make sure that you have a written contract agreement signed by both sides. Ensure that the company’s name, address, license number and phone number are included in the contract, in addition to details such as the work that will be done, how long it will take and the penalties that will be incurred if the project takes longer than the expected time frame. Read the contract in its entirety, don’t just sign any blank paper, and lastly, make sure that you get a copy of the signed contract after you signed it.